Pinterest has slowly risen in popularity in the social media race, climbing up the ranks to become a staple on the list of go-to websites. 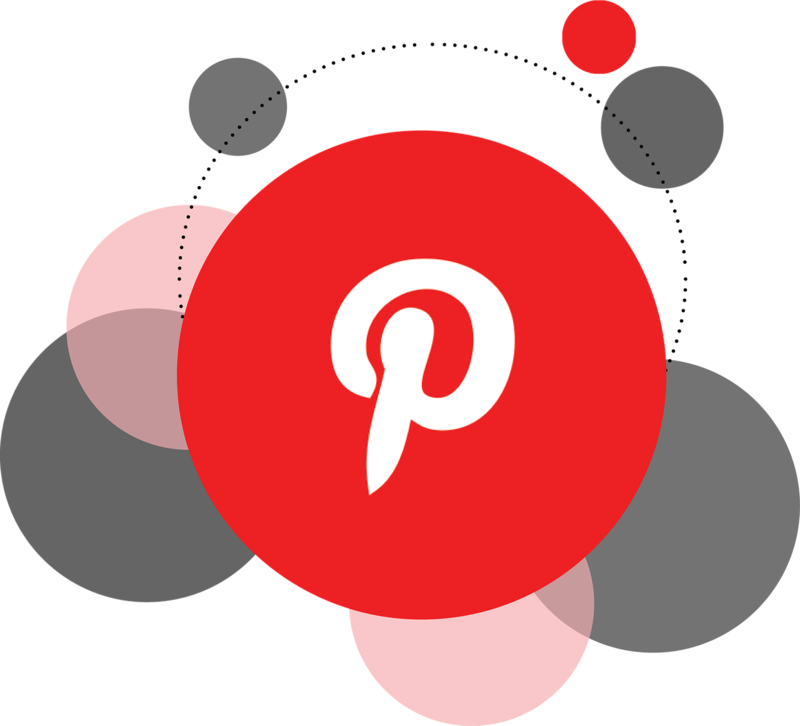 From Mum's looking for great arts and crafts ideas to business savvy individuals using it to promote their already existing business, Pinterest has a lot of good reasons to be on, but it's easy to get weighed down by the saturation of boards. Here are three ways to market your Pinterest account (without using automation techniques) and draw the audience that you desire to explore your niche. The first way to delve into Pinterest Marketing is a similar way to how you should promote your business account in Instagram, or even Twitter, and is sure to get people's attention. Hashtags are essential to any online business these days if they have any presence of any of the major social media sites, and Pinterest is certainly not excluded from this. 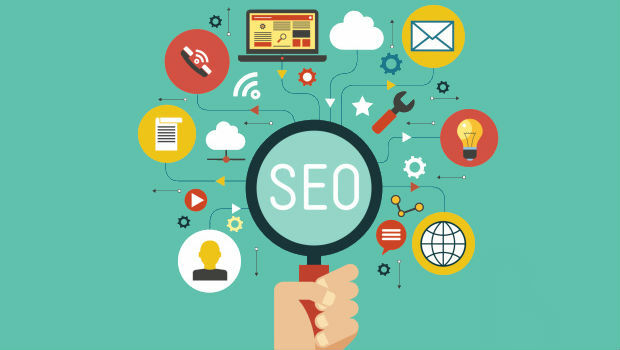 When you are describing your pins, you should also remember to include hashtags so that people can find your pin easier – it saves them wading through the mountain of pins that already exist like yours and takes them straight to you. The second way to market your Pinterest account is to make sure you've got the right account settings. One particular account setting that can make or break your boards is the "search privacy" setting. Updating this to allow your boards, pins, and profile to appear on Pinterest's main search engines makes it far more likely for someone to find you and be linked straight to your Pinterest boards. Remember, the more you put yourself out there and make yourself available, the more likely you are to get views and visits to your Pinterest. The third and final way to promote yourself from amateur to novice in Pinterest marketing is to follow other businesses as well. Like Instagram, Pinterest is a community based social media, relying on the building of communities and like minded people to maintain an active, successful group of profiles and boards. If you want someone to like your boards, you've got to show some interest in theirs as well. Marketing yourself on Pinterest is a two-way street and requires a little bit of give and take to become successful and garner interest to your page. Pinterest is a collaboration of people supporting each other. Like other popular social media websites, Pinterest is a great outlet in which to promote your business, share with fellow Mum's great dinner recipes and crafts for the kids, or get your t-shirt business off the ground by searching other like-minded people and seeing what your desired audience interests are. With an audience that grows by the hundreds every day, it's no wonder most successful businesses have taken to Pinterest to market their products and interact with their audience. Get to know the Pinterest community, and before you know it, you'll have created those die-hard fans.